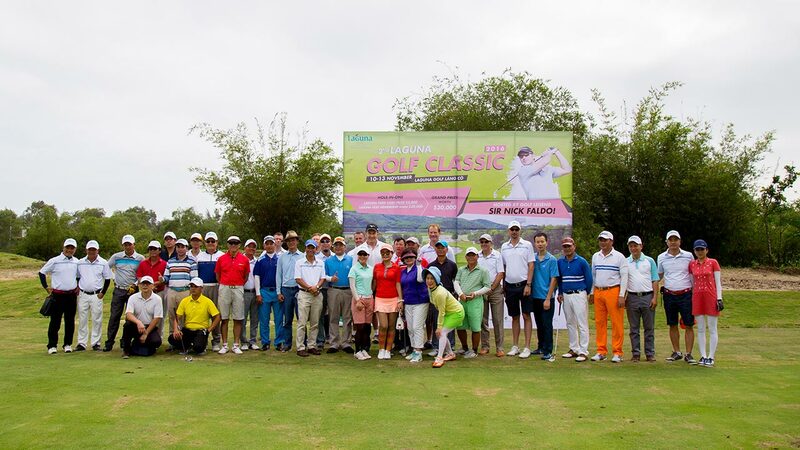 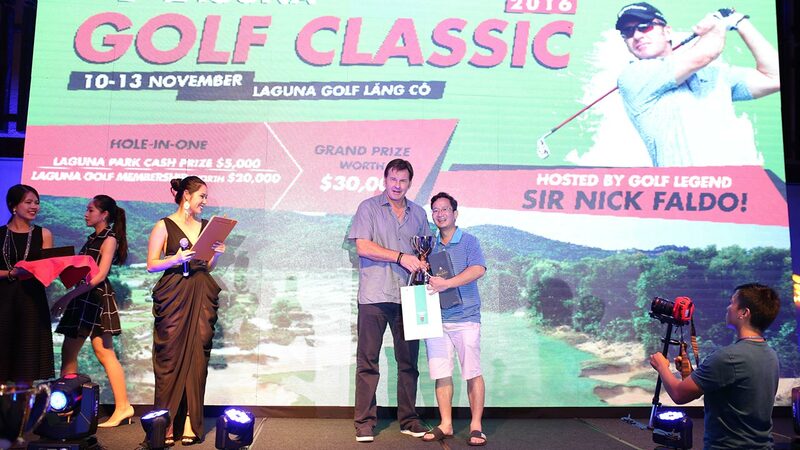 Laguna Golf brand ambassador and six-time Major champion Sir Nick Faldo hosted the second annual Laguna Golf Classic 2016 from 10 to 12 November 2016 at Laguna Golf Lăng Cô, Central Vietnam. 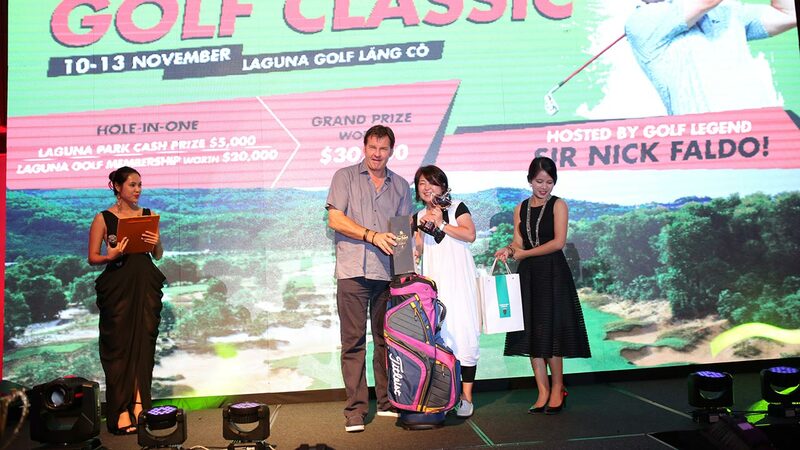 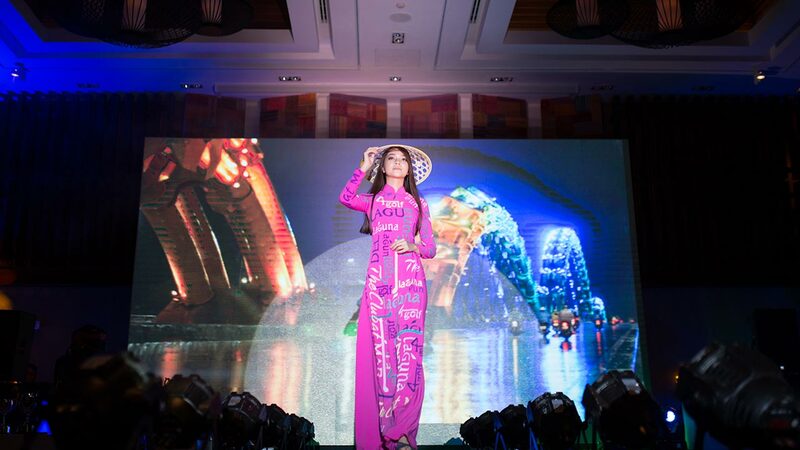 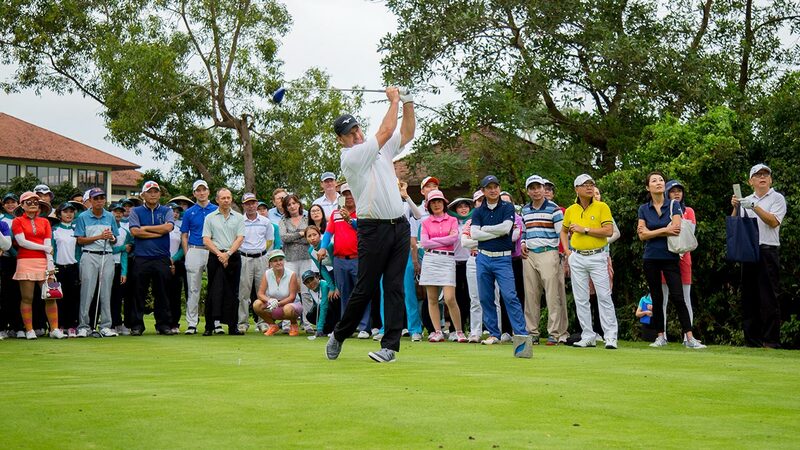 Eighty players from around Vietnam, Hong Kong, Thailand, Japan, Korea, Taiwan and Singapore enjoyed the two-day event, which included an array of social functions, two Faldo golf clinics, individual and team golf tournaments, concluding with a gala awards dinner. 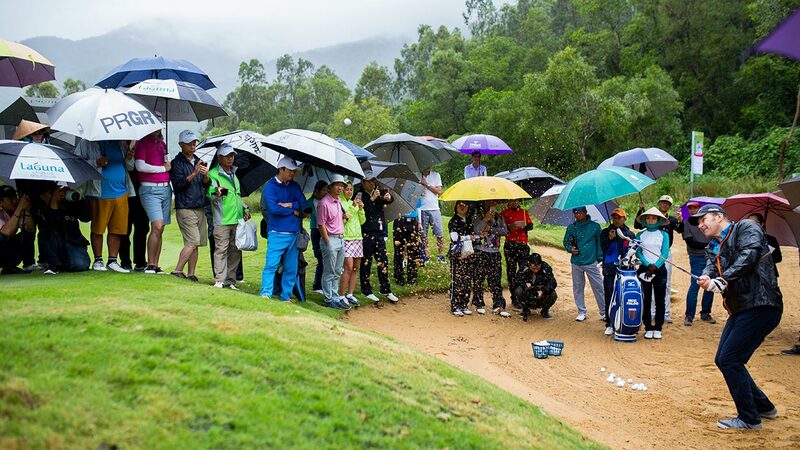 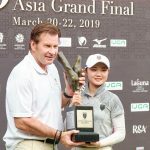 Under the watchful eye of Banyan Tree Group Executive Chairman Mr Ho Kwon Ping and excited players and caddies, Sir Nick Faldo hit the opening shot to officiate the stroke-play tournament. 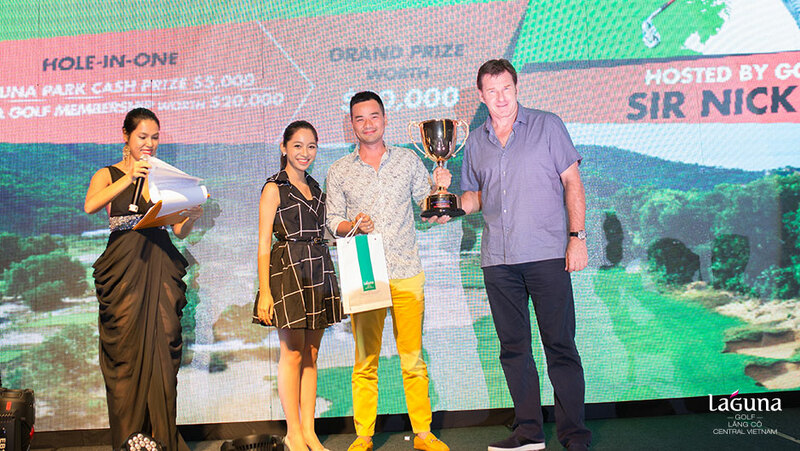 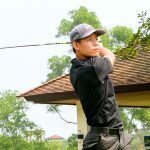 Mr Mai Dang Khoa, from Ho Chi Minh City, was crowned the Best Overall Nett Champion for the second consecutive year on the course designed by Faldo. 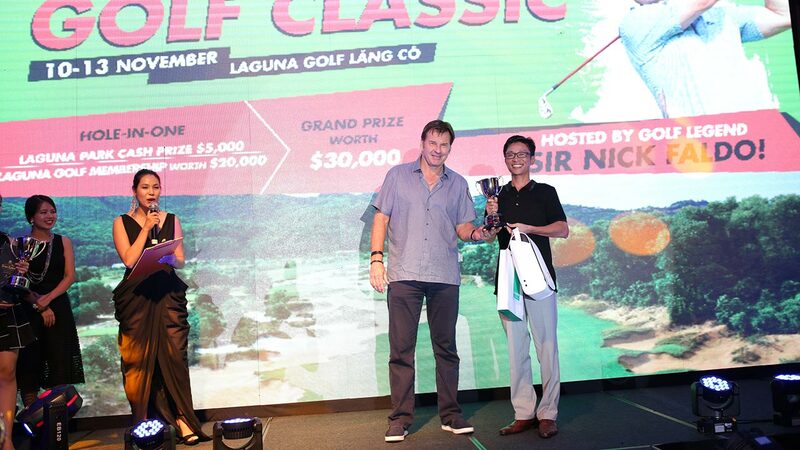 He won an attractive USD30,000 prize from Banyan Tree Group comprising a golf holiday package at Banyan Tree Bintan and a family lifetime membership at Laguna Golf Lăng Cô. 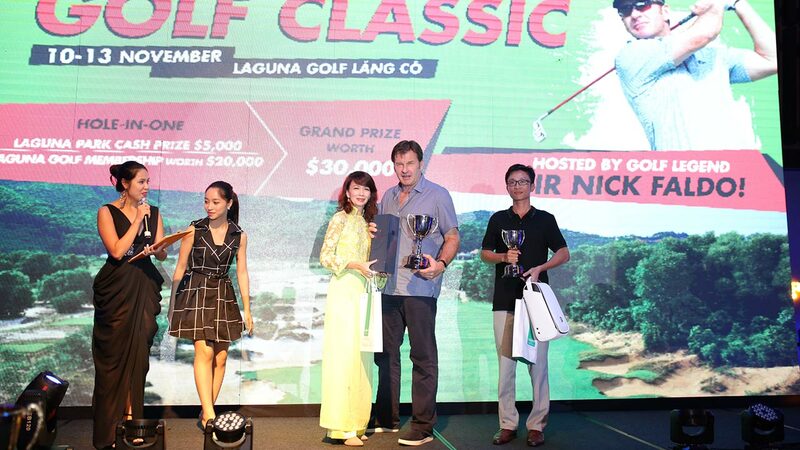 The major prizes were presented by Faldo at the Gala Awards Dinner on the 12th. 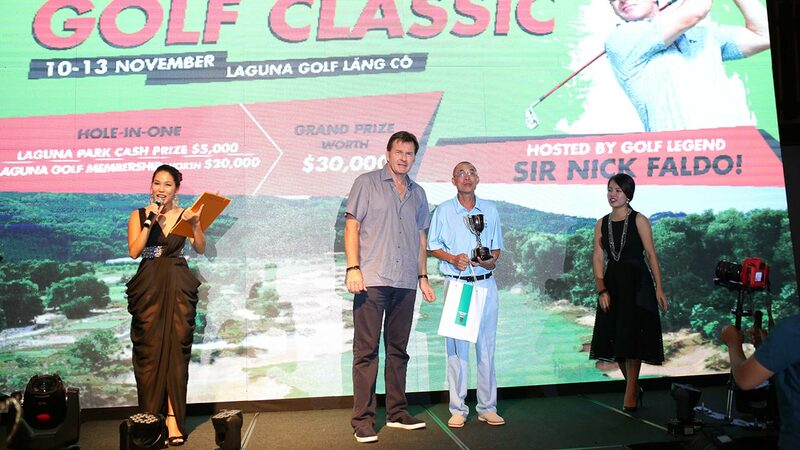 He shared unique stories of his rich experience and amazing career with international and Vietnamese golfers, with his 41 professional wins including 30 victories on the European Tour. 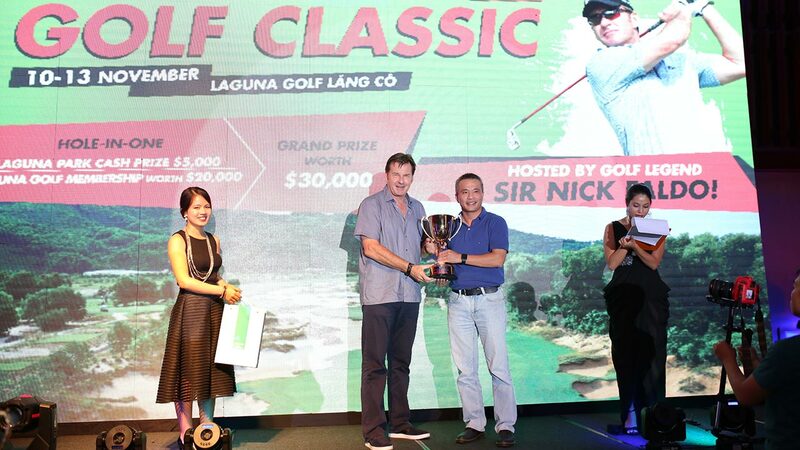 Faldo described his Laguna Golf Lăng Cô creation as a “hidden gem” and paid special tribute to the course conditioning and presentation. 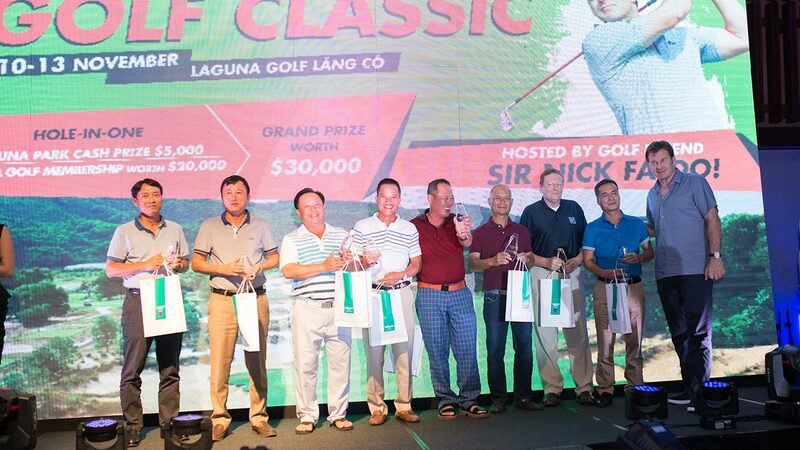 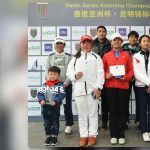 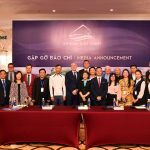 Earlier this year, it was announced that Laguna Lăng Cô will be the new host venue of the Faldo Series Asia Grand Final for young golfers from March 2017. 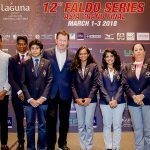 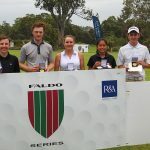 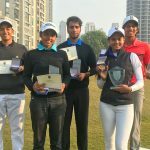 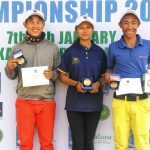 The Faldo Series is a worldwide junior competition for male and female golfers aged 12 to 21, launched by Faldo to identify future champions. 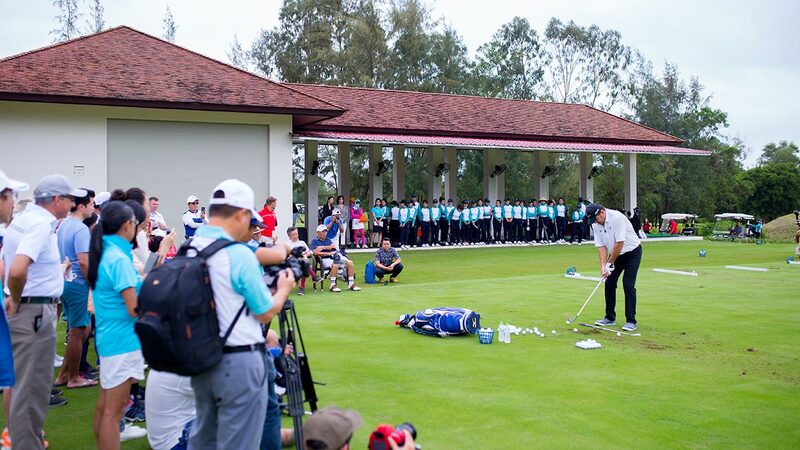 It is held in 30 countries in Europe, Asia Pacific, North and South America and has helped develop Major champions Rory McIlroy and Yani Tseng. 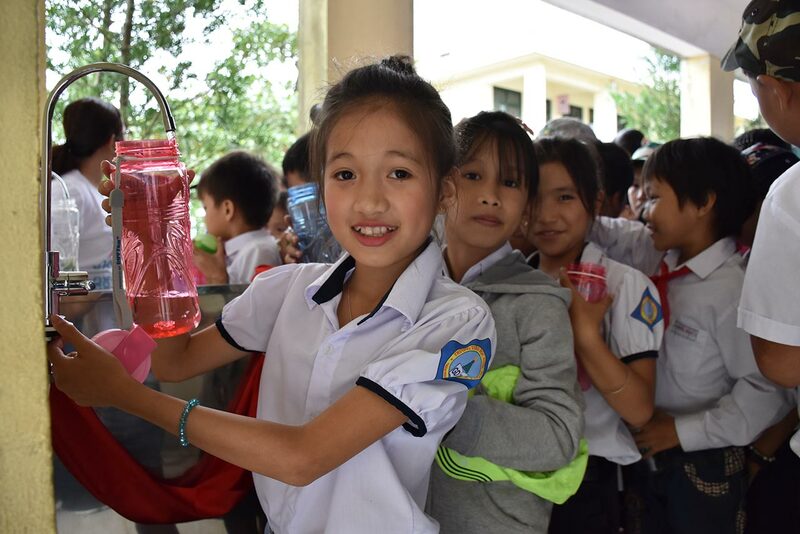 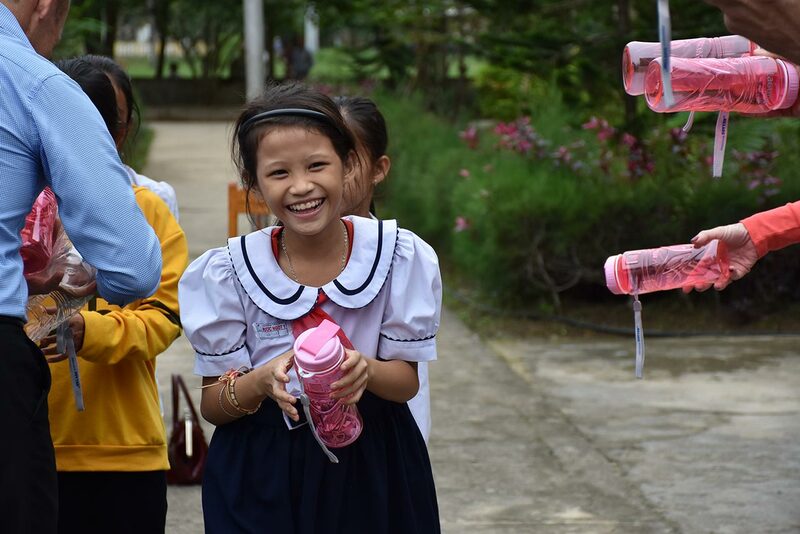 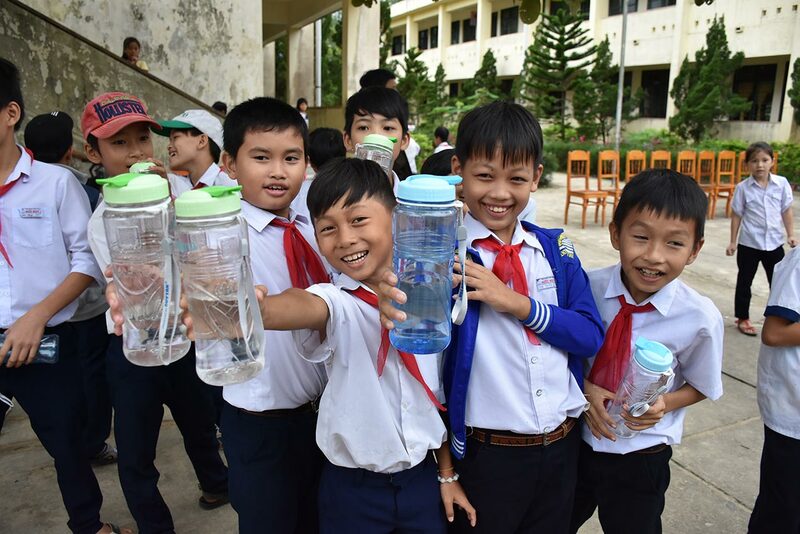 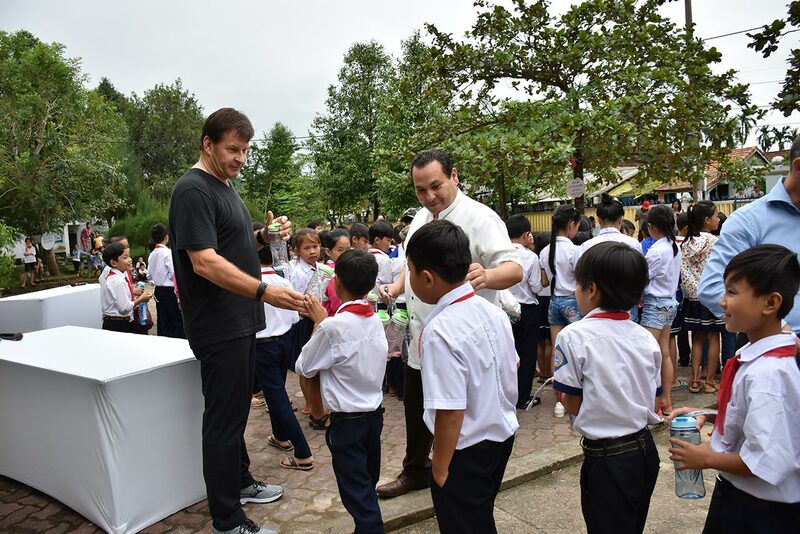 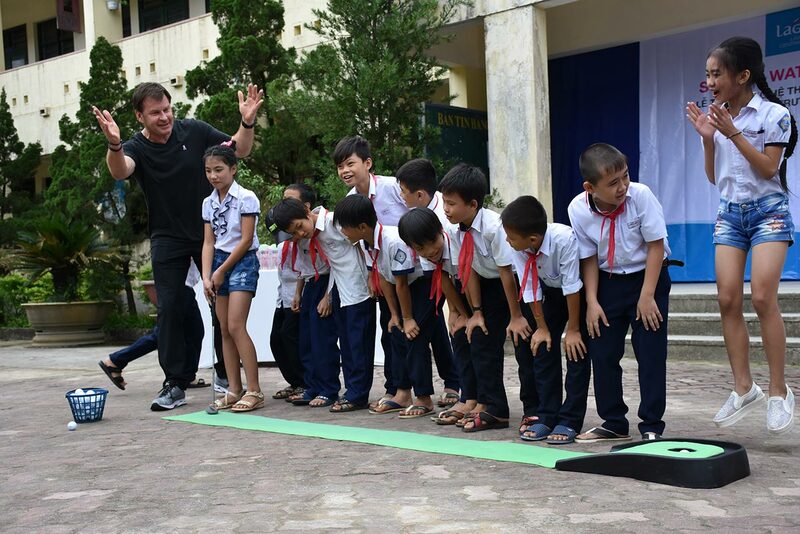 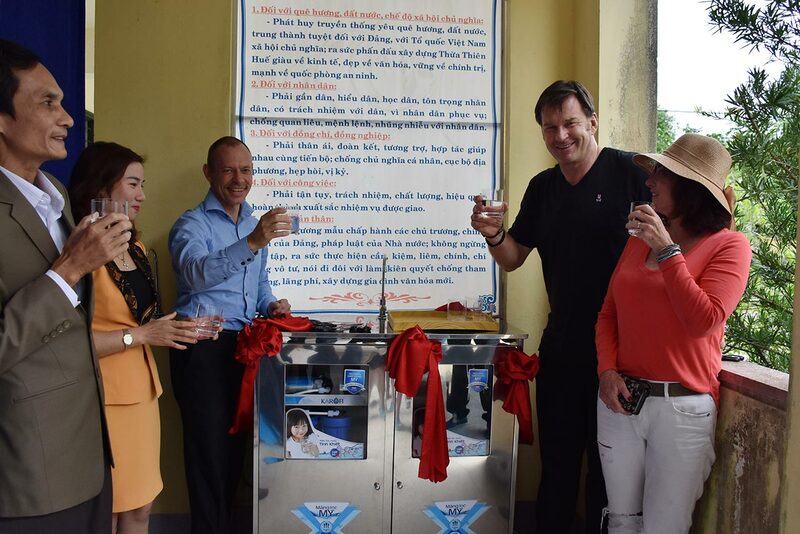 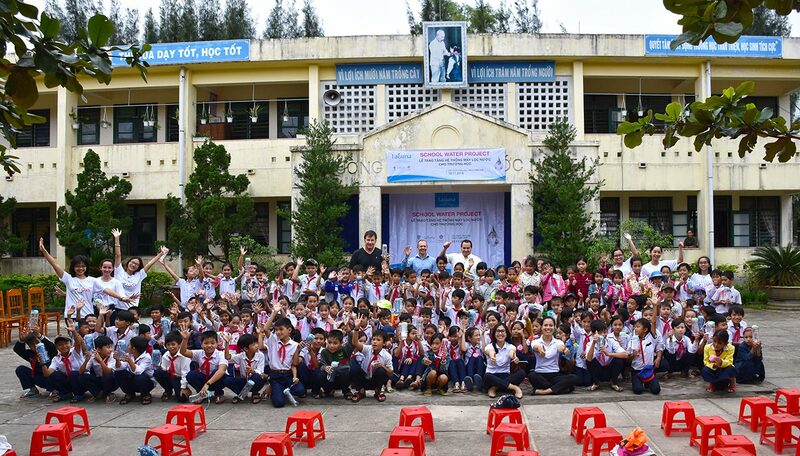 Taking time out from the golfing activities, Faldo and the management of Laguna Lăng Cô visited Nuoc Ngot 1 Primary School to present a new water filtration system. 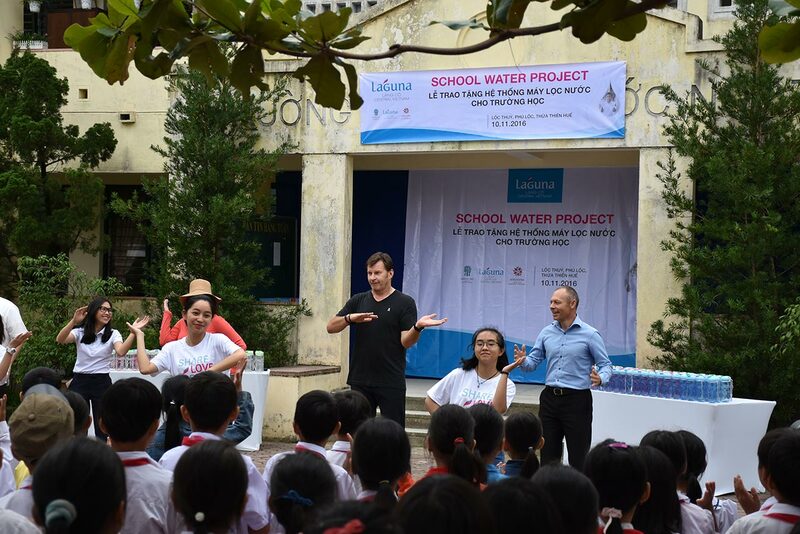 This meaningful project was organised in line with the Banyan Tree Group’s sustainability efforts to contribute to the community where it operates in. 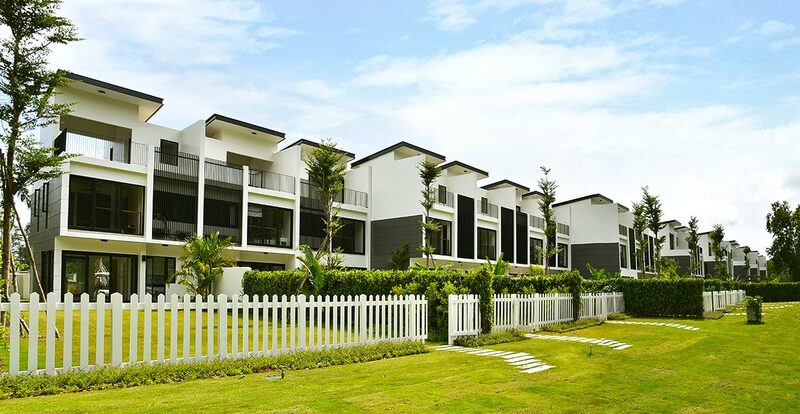 Laguna Lăng Cô’s latest lifestyle residential project is built along hole 18 of the golf course – a Laguna Park townhome. 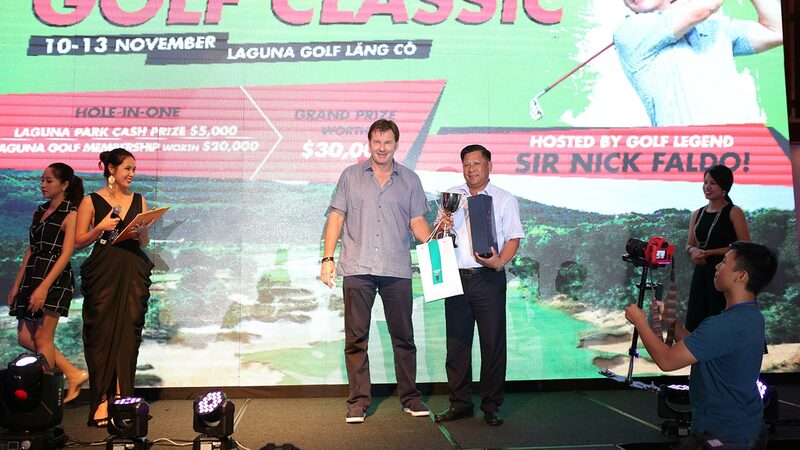 The weekend was also an opportunity for international and Vietnamese golfers to discover Laguna Lăng Cô as an ideal second home destination, with great interest generated for the Laguna Park Residences along the golf course and the Banyan Tree Residences – the most luxurious oceanfront hillside villa development in Laguna Lăng Cô.